Eliecer was born in Penonome on October 20th, 1983. He earned a Bachelor’s degree in accounting from the Professional and Technical Institute in El Valle. After school he started work in 2003 at the Canopy Adventure and then with the Canopy Lodge as part of the staff of the kitchen. While working at the Lodge, he began his interest in bird watching. 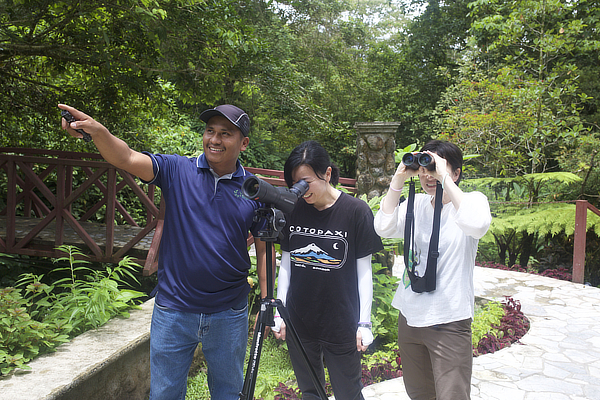 Working around the dining area allowed him to see the happy reactions of birders returning from tours, which led Eliecer to guiding. He is now an accomplished bird guide and is very popular with the clients. 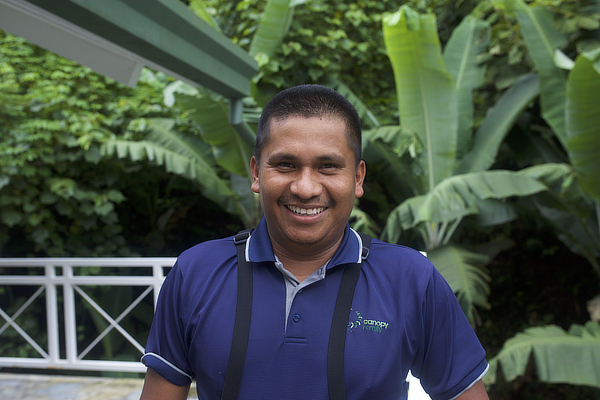 You can find Eliecer guiding primarily at the Canopy Lodge, but also at the Canopy Tower and Canopy Camp, a testament to his excellent birding skills.